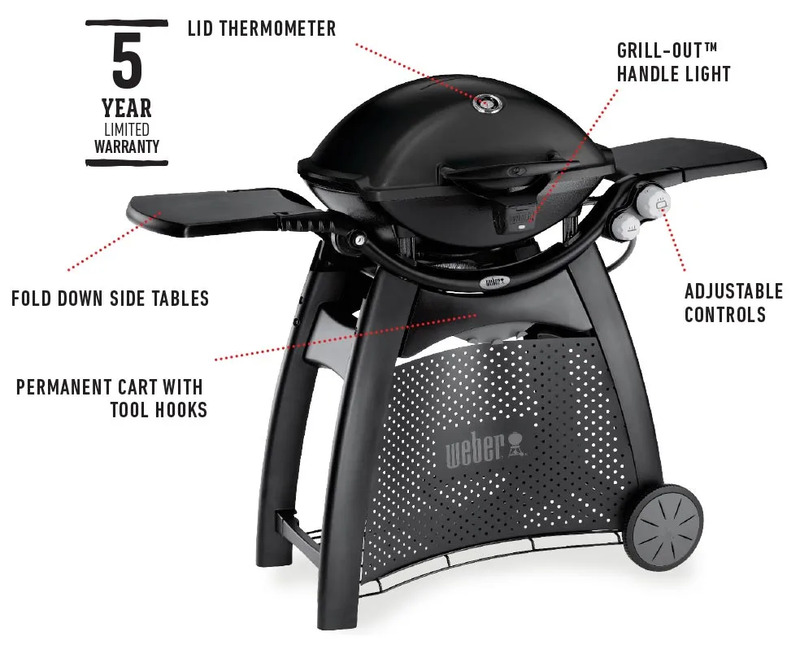 Weber Q1000 BBQs - Weber Baby Q - This versatile barbecue loves your life! So cute and curvy the Weber Baby Q range, will fit neatly into the boot of your car for day trips or weekends away. The Weber Q1000 barbecue range is perfect for spontaneous picnics, camping, festivals and holidays - just grab it and go...ready to cook on within a minutes. No mess.